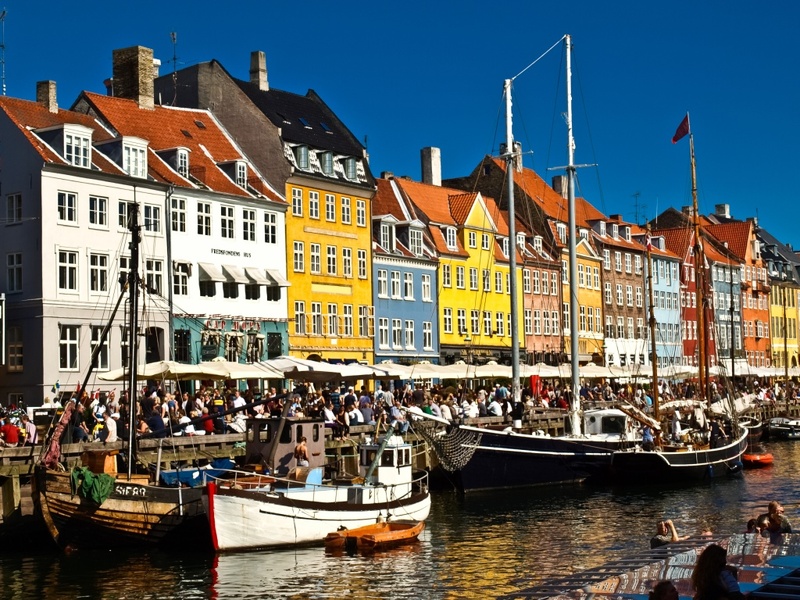 We are kind of in love with the Danish capital of Copenhagen as a city and destination to visit. 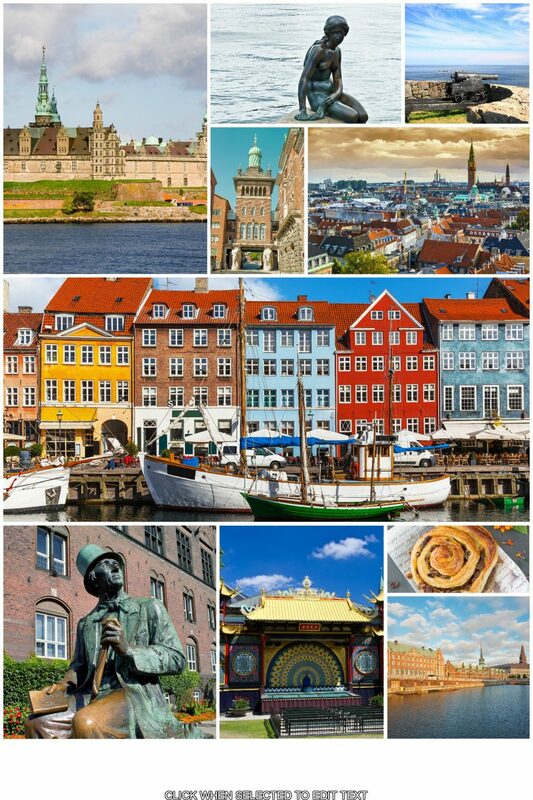 Denmark is the country of living in the moment. Recently named the happiest nation in the world! I know, it´s like doing the impossible and choosing between your own children between the lovely Baltic Sea harbors we offer, but the Danish capital really has it all to bring you the unique Danish understanding of life- it´s about hygge ( definition: In essence, hygge means creating a warm atmosphere and enjoying the good things in life with good people), fantastic design in every aspect of daily life, freedom via open spaces on the breathtakingly beautiful coastline and being able go deep in culture, enchanting countryside castles and the wonderfully rich city space in a matter of days. 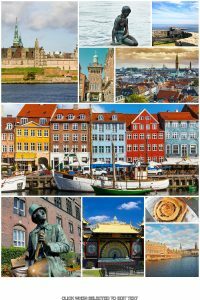 We know tourists who have come for their first visit and returned the next year as residents to Copenhagen, because they could not let the inviting feeling of Danish lifestyle go. 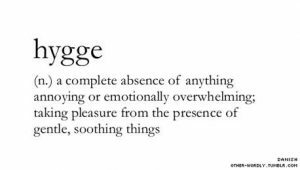 Not sure what the Danish hygge is really about, come and question our wonderfully Danish private tour guides on Copenhagen Tours, and find out. Membership UN, OECD, EU, Nato, Schengen, OSCE, IMF, WTO and others.